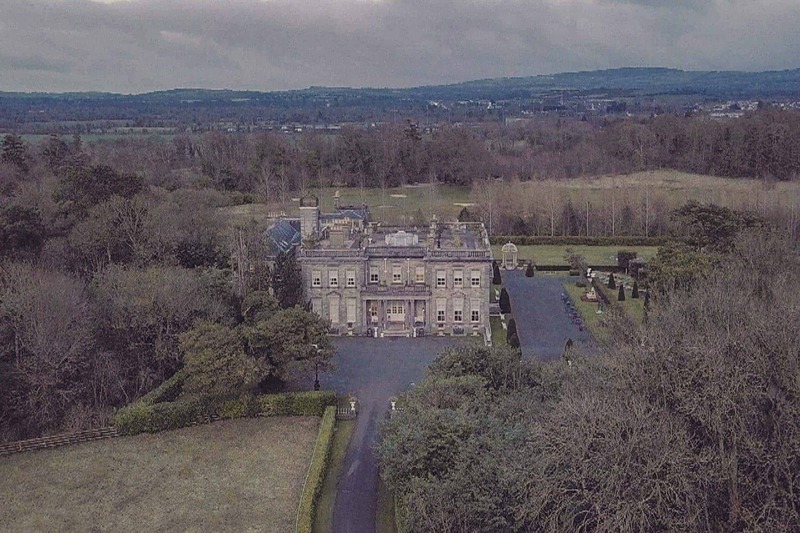 Draped in history dating back to the 1800s, Palmerstown House Estate is a romantic setting and ensures couples have exclusive use of the Manor House for their wedding. The venue has a classic appearance with wedding ceremonies being held in the main hall. This happens under a spectacular chandelier, stunning staircase and can cater for up to 120 guests. Each of the 20 beautifully furnished bedrooms have private bathrooms and many of these feature four-poster beds. Located in Johnstown, County Kildare, the estate is surrounded by 900 acres of gardens and woodland with fab photography locations all over.